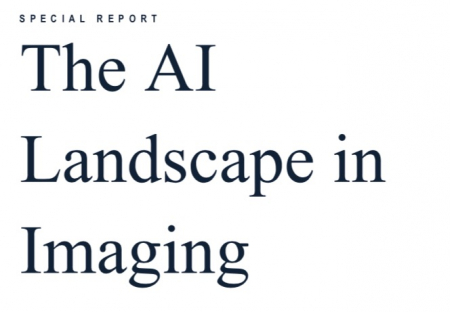 Of all of the areas where artificial intelligence is expected to influence healthcare, imaging is one of the largest. This is due to the dependence on visual examination, demand for increased procedures and error / cost reduction, and the development of specific computing tools that make AI-guided decisions far more practical. 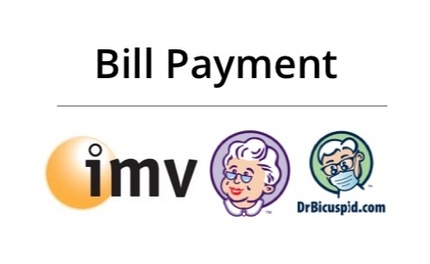 This special report focuses on the key major radiology product offerings. It also analyzes the offerings, PACS compatibility, approval status and technology offerings of 35+ specific AI vendors. 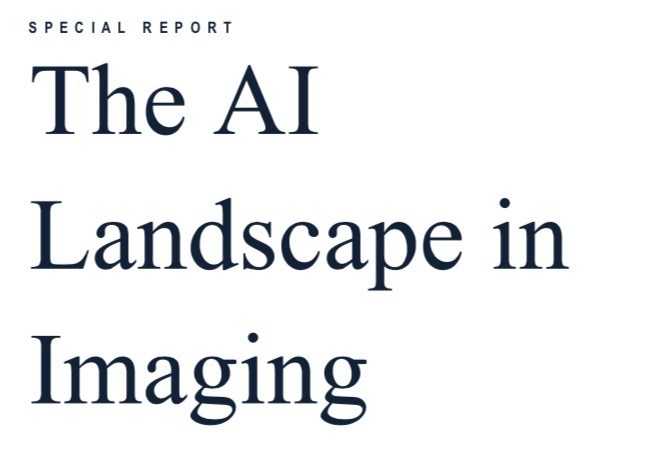 Radiology vendors, providers and those seeking to understand the imaging and AI market will find it a useful resource.